(Chesterfield, Mich.) - You spoke and we listened. We took your valuable feedback and ran with it. 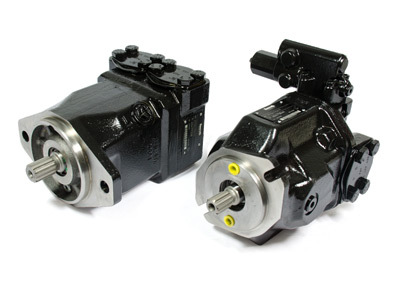 We’ve made enhancements to our gear pump line based on that feedback–improving quality, improving service, and providing greater availability. We are committed to the process of continuous improvement that will bring you the best possible product every time you order. Included with these new enhancements and initiatives is a new quickship 2-day guarantee on select gear pump/motor models. Order up to five of any of our qualifying gear products and they’ll ship in 2-days or we’ll give you a 10% rebate–that’s our promise to you. 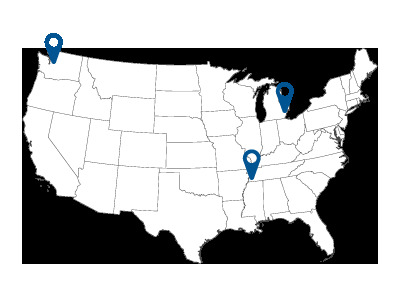 Should we miss that 2-day timeframe and you have a claim to address or file, please don't hesitate to contact us through our contact form right here on the Metaris website and be sure to include your Sales Order/Purchase Order # as a reference. Parts and/or unit availability subject to change without notice.